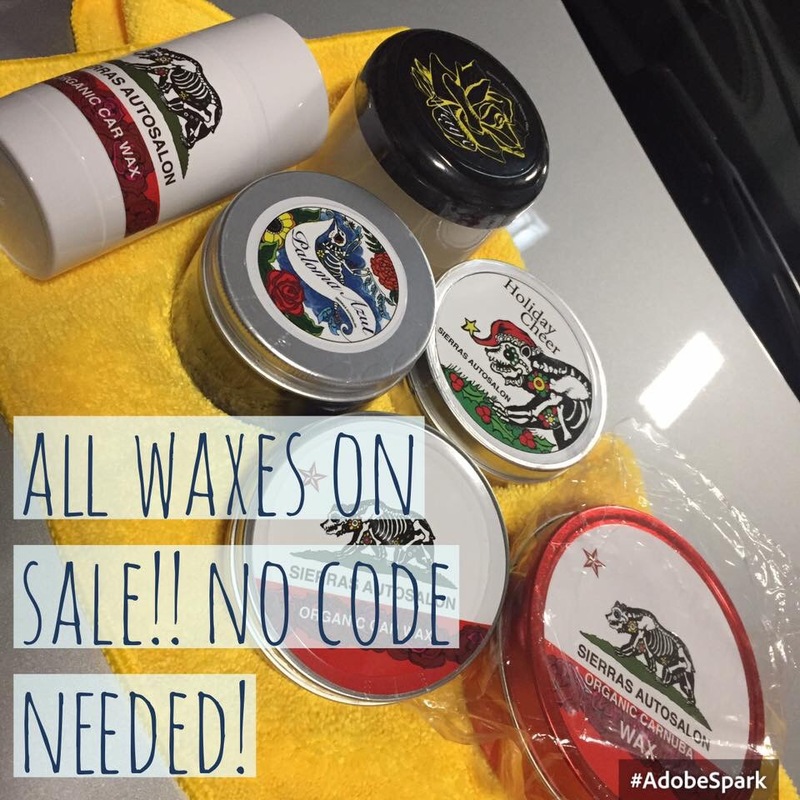 To celebrate the launch of our Faye wax, we decided to put all of our waxes on sale! No code needed, prices are updated!!! We also finally added PayPal as an option at checkout! Hopefully this helps and speeds up the process for everyone!!! Happy shopping as we are excited about our upcoming sponsored events!! Stay tuned as we get closer to some cool carshows we will be attending! Next: Next post: Happy 4th of July! !